Surplus: Fearless Generosity in 2 Corinthians 8-9 takes a close look at Paul’s teaching about money and generosity. 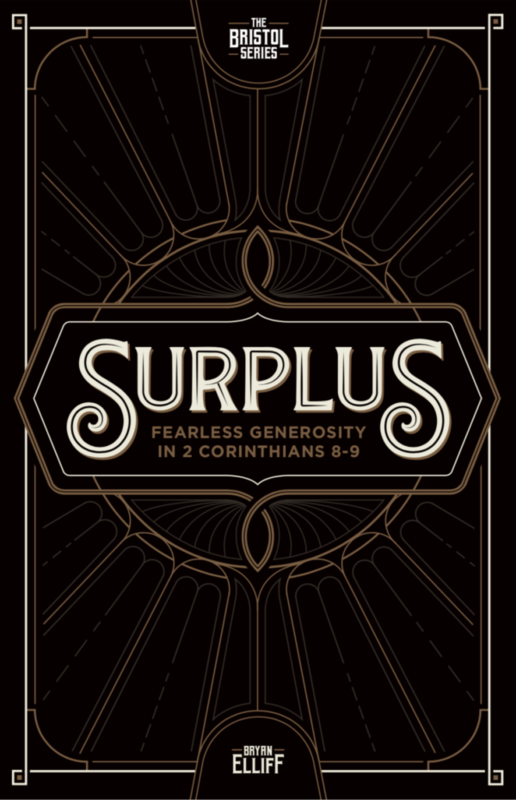 Surplus: Fearless Generosity in 2 Corinthians 8-9 takes a close look at Paul’s teaching about money and generosity. 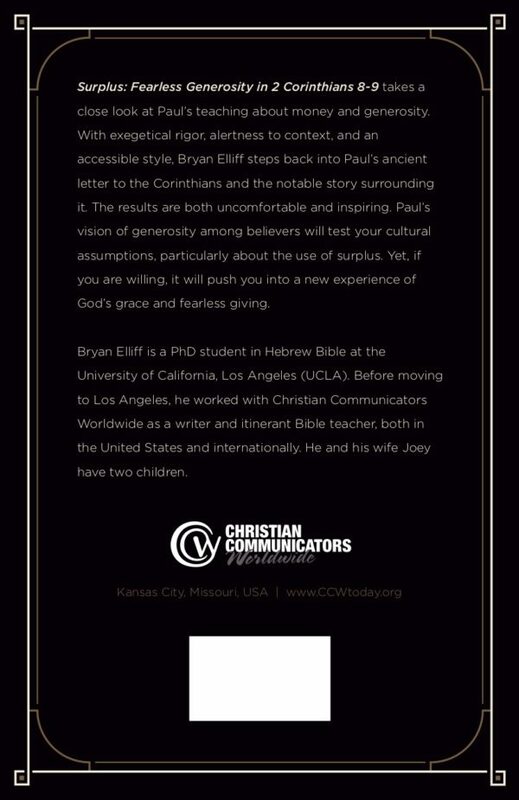 With exegetical rigor, alertness to context, and an accessible style, Bryan Elliff steps back into Paul’s ancient letter to the Corinthians and the notable story surrounding it. 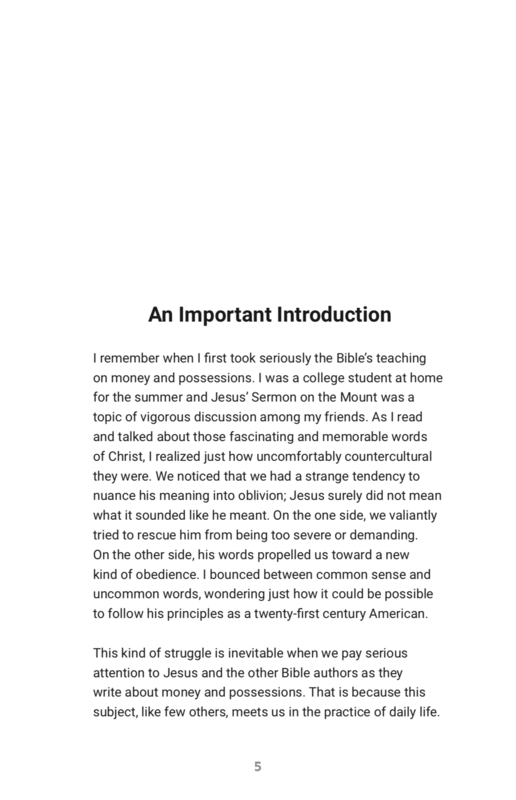 The results are both uncomfortable and inspiring. Paul’s vision of generosity among believers will test your cultural assumptions, particularly about the use of surplus. Yet, if you are willing, it will push you into a new experience of God’s grace and fearless giving. 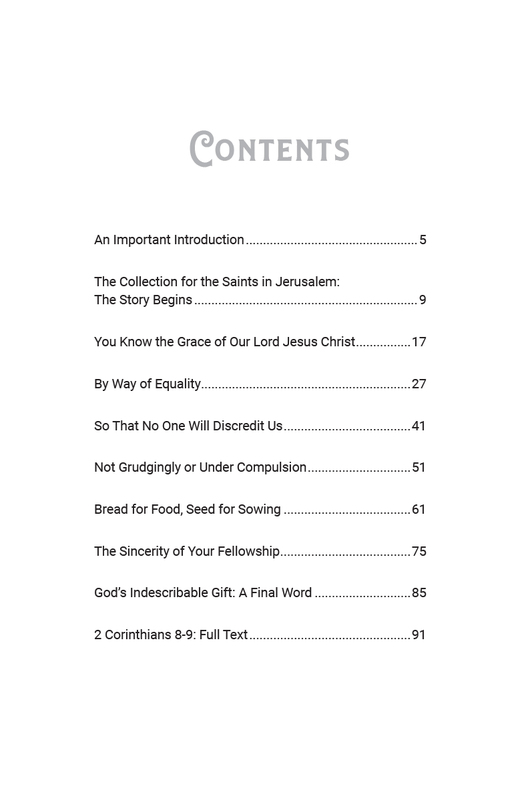 Paperback, 94 pages. Bryan Elliff is a PhD student in Hebrew Bible at the University of California, Los Angeles (UCLA). 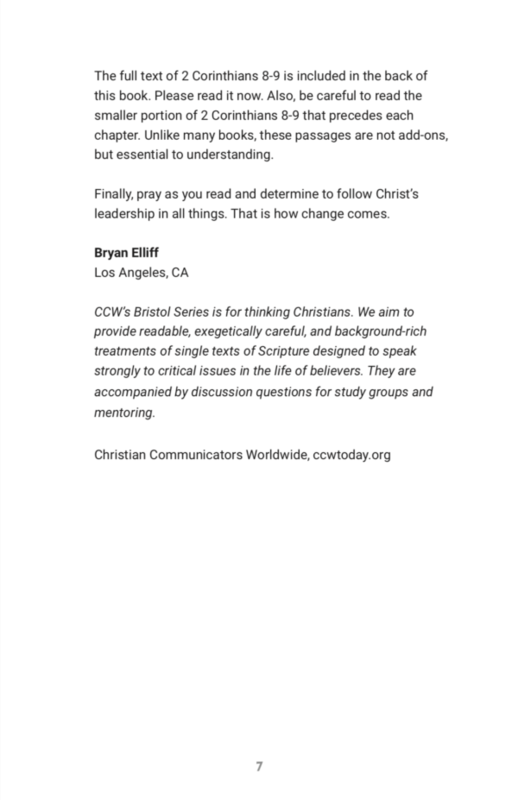 Before moving to Los Angeles, he worked with Christian Communicators Worldwide as a writer and itinerant Bible teacher, both in the United States and internationally. He and his wife Joey have two children.